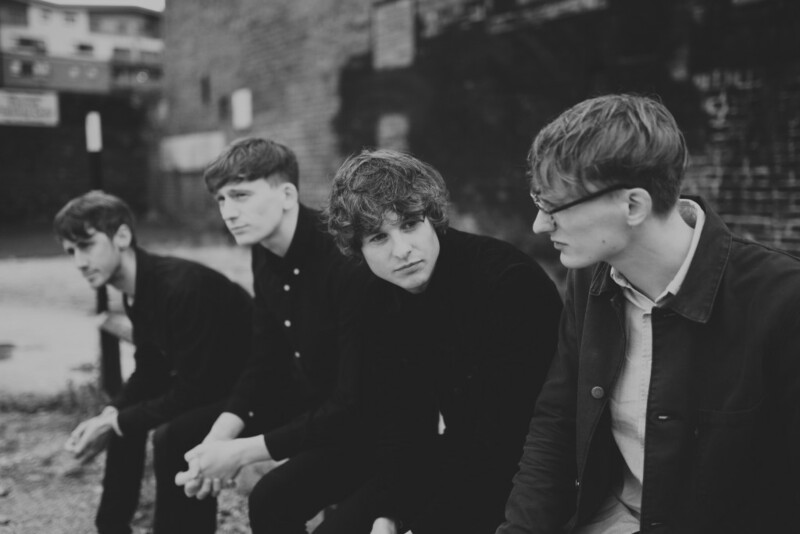 Sheffield dream pop four-piece High Hazels recently released new track, ‘Joined At The Lip’. While the swirling guitars and reverb-heavy vocals are sure to remind listeners of bands such as Beach House, Cocteau Twins, and My Bloody Valentine, High Hazels structure ‘Joined At The Lip’ in a way that should capture quite a great deal of attention. The rest of the band isn’t slacking either. The bass of Paul Barlow is bouncy but has an air of tension to it as well. Drummer Anthony Barlow paces his percussion nicely, particularly with snare hits in the outro. Meanwhile, the guitar contributions of Leesley and Scott Howes are both melodic and intense all the same. This is the kind of song that once first glance seems ideal for drifting off to sleep. However, once it kicks into gear, it doesn’t let up. High Hazels aren’t completely new to the music landscape, but they aren’t completely known yet. Their self-titled debut was released in 2014 and received very positive attention. The BBC was a fan of theirs early on, playing their music on BBC Radio 2 and BBC 6 Music when the only things they had recorded were demos and they hadn’t played a single show. They also released the ‘Valencia’ EP last year to positive notices. A new EP will be following their single release of ‘Joined At The Lip’ early next year. On December 17, they will be playing a hometown show at the Leadmill in Sheffield. Tickets available here.